$1 buyout at end of lease You choose your lease option, FSC is paid on all loaded miles! WE PAY FOR YOUR EXPERIENCE! 3 months Experience Required. OUT 7 AND HOME 2 DAYS! 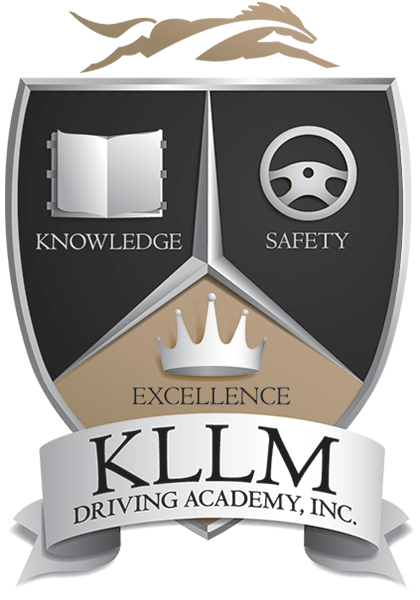 Get your class A CDL in 22 days!